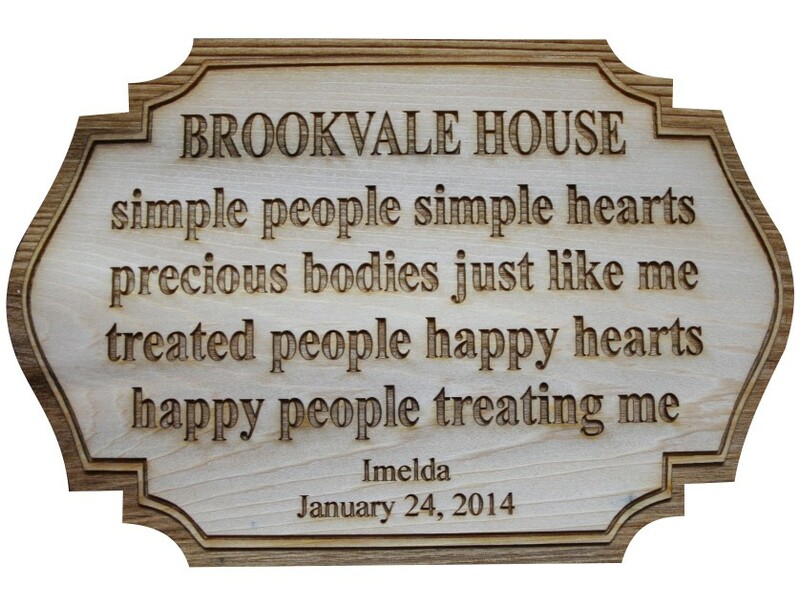 Whether setting or hanging, engraved plaques have a timeless style. 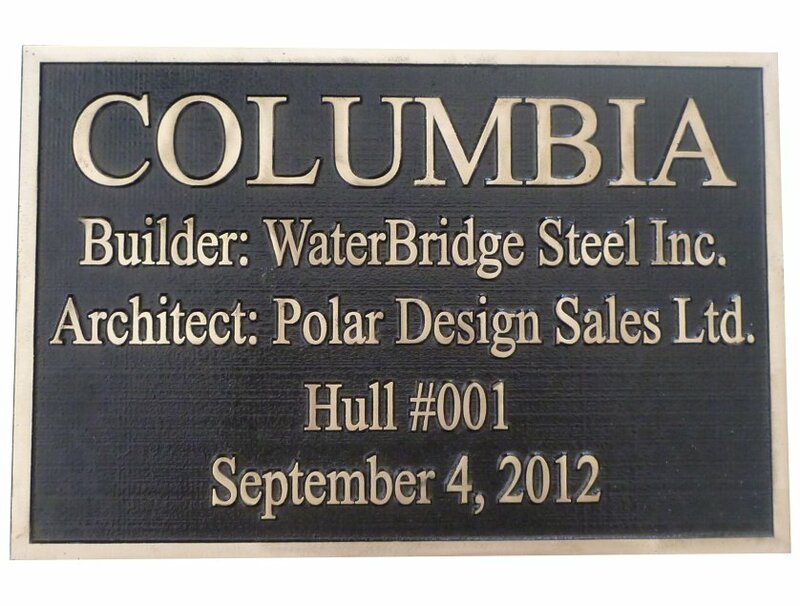 Customize your own plaque for that special occasion, or to say thank you for that outstanding employee. 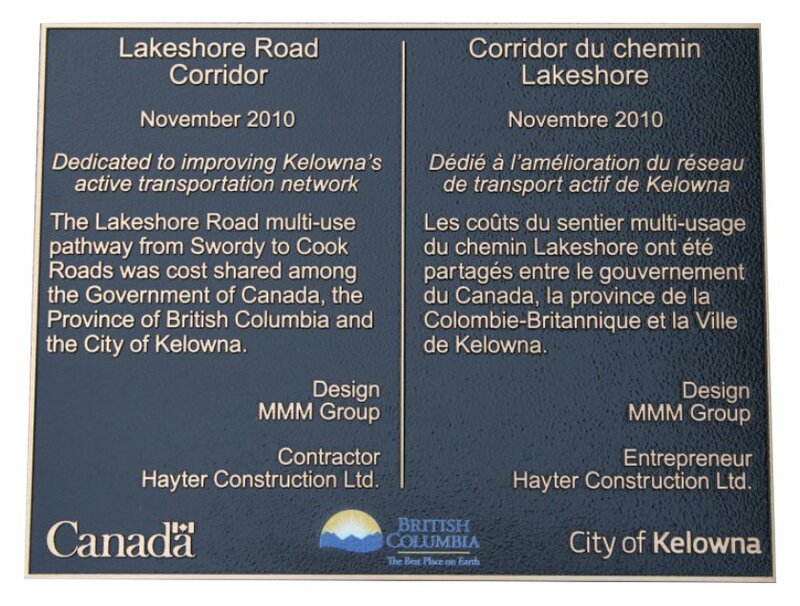 We offer an ample arrangement of plaques. 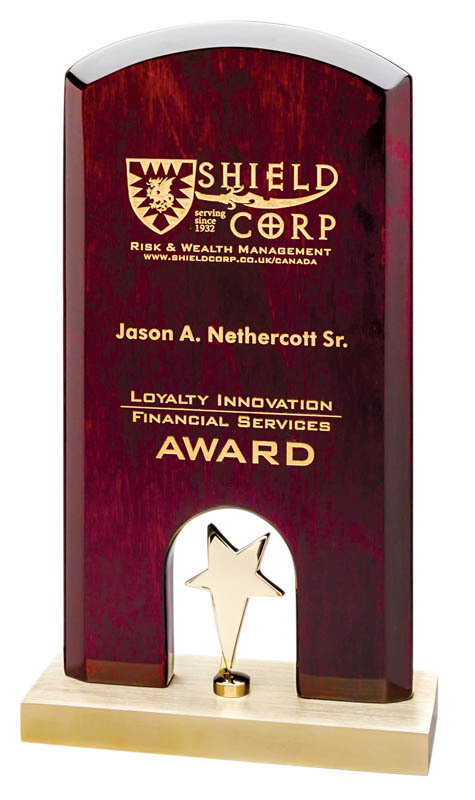 When searching for an affordable award you will find that Acrylic Plaques have a rich yet elegant look to them. 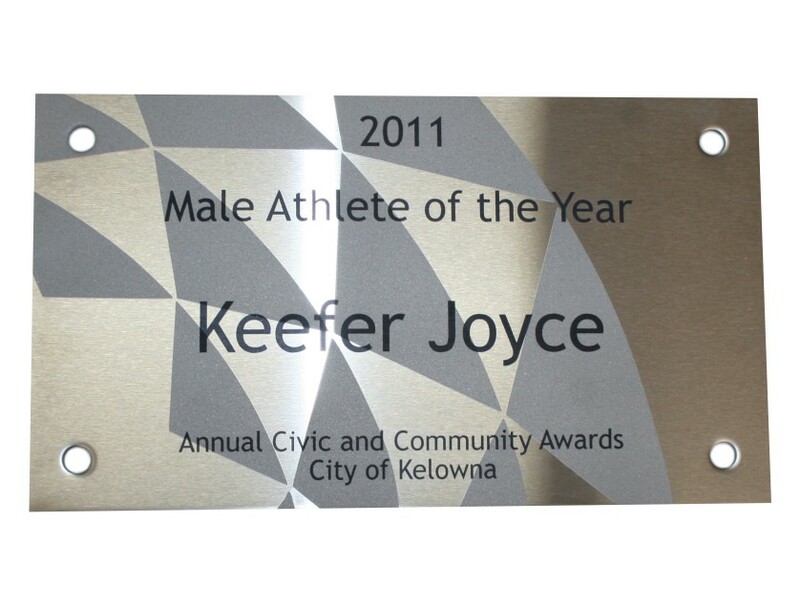 Popular among multi-award recognition programs, our acrylic plaques make an excellent choice for recognizing those individuals. 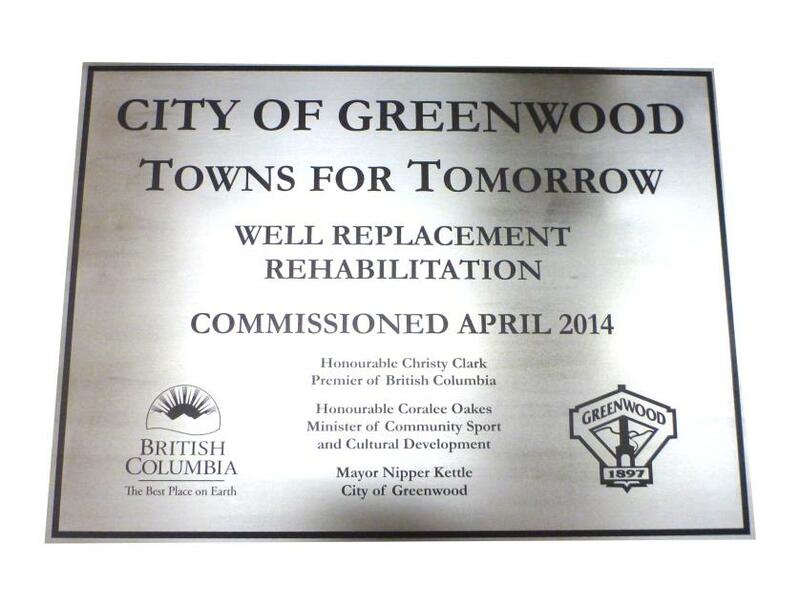 Acrylic plaques also fit that tight and ever constricting non-profit award budget too! While it’s not a crystal or marble award, acrylic plaques are a fantastic choice! 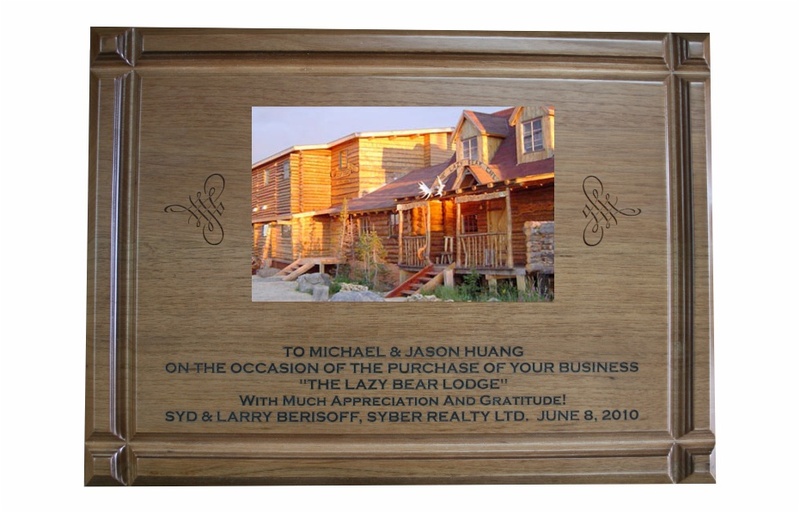 Attractive wall art takes shape as distinguished awards in our solid wood plaques. 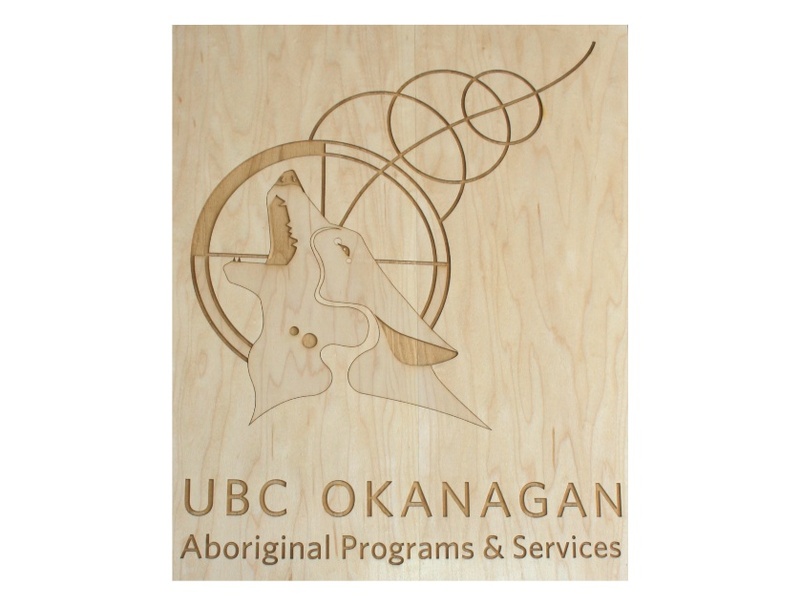 The lustrous wood tones of our walnut plaques, oak plaques, maple plaques, bamboo plaques and rosewood plaques form exceptional plaques that allow ample area to express your sentiment and graphics. A cast plaque will stand the test of time. 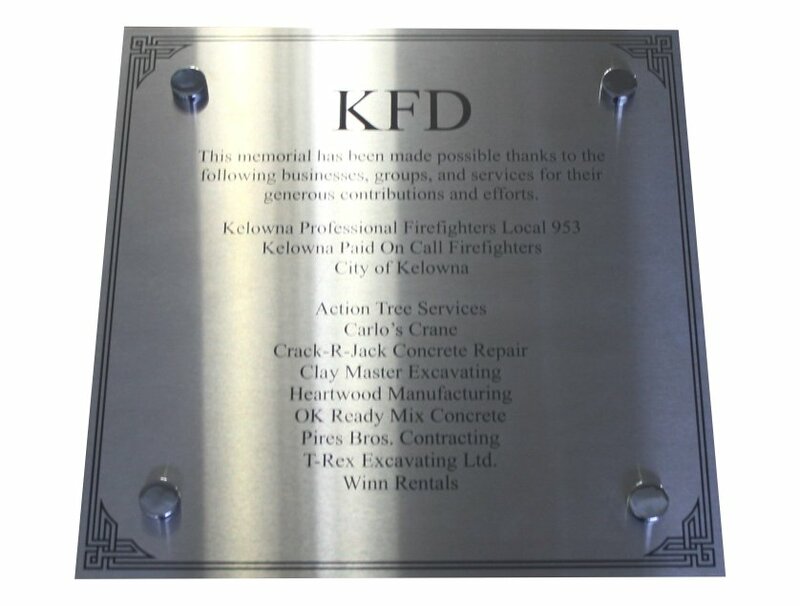 Cast metal plaques are the best way to identify special places, events and people. For fund raising, what better way to recognize the contributions of those who made possible the growth and expansion of your institution. Nothing else can provide the unmistakable look and permanence of real cast bronze or aluminum. 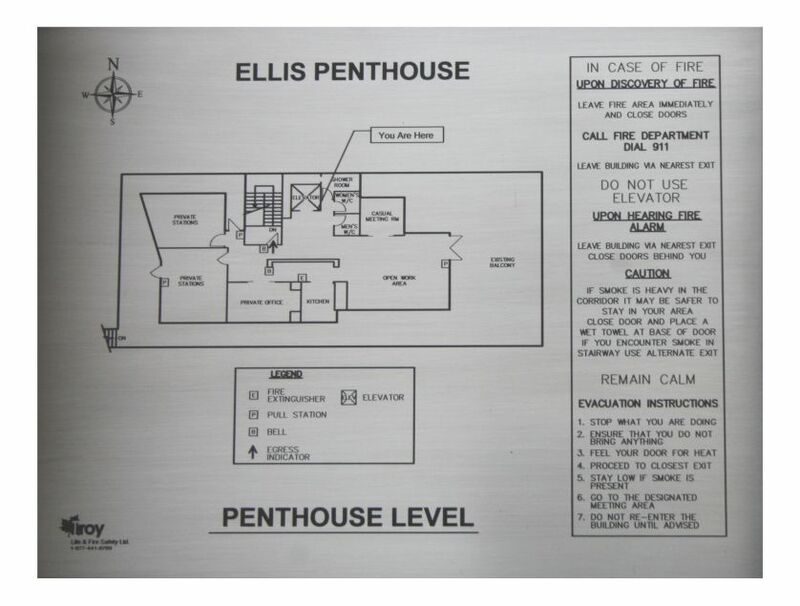 Our perpetual plaques are significant displays, conveying appreciation to employees and empowering the workforce to reach new heights. 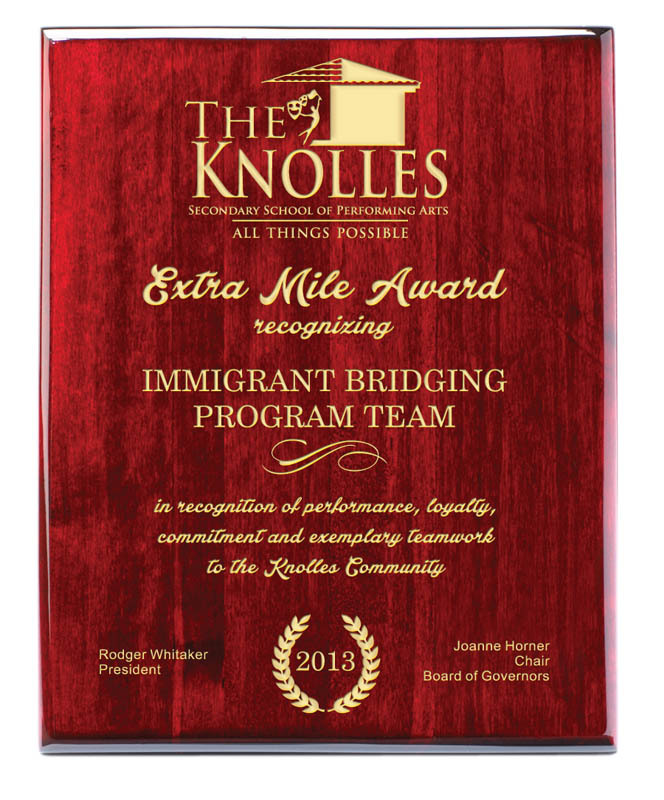 Some sample uses for our annual plaques include board of director plaques, leadership award plaques, employee of the month plaques, perfect attendance plaques, outstanding salesperson of the month plaques, and distinguished service plaques. 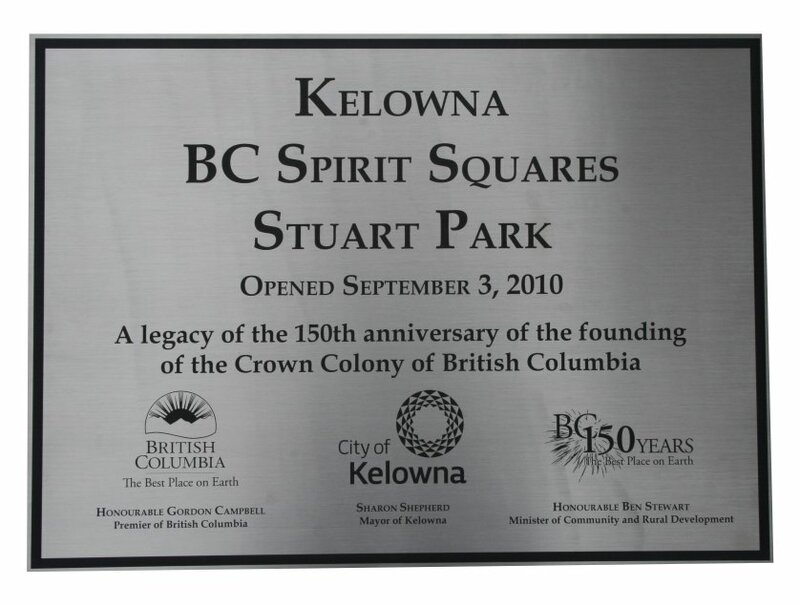 Great for all weather outdoor use to recognize outstanding individuals or commemorate important events. 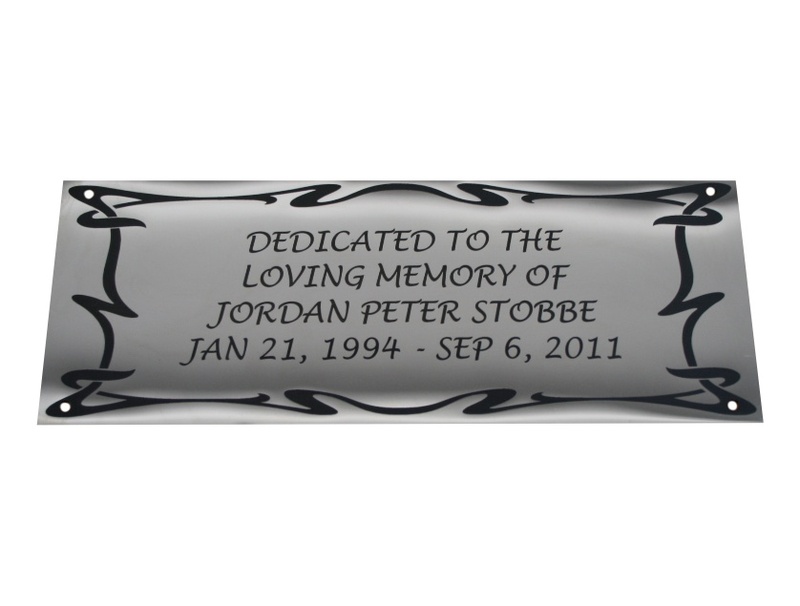 It can be black text and or graphics on stainless steel. This process is used to mark parts on the Hubbell Space Telescope and the International Space Station because of its durability.